Having the appropriate flashing for your roof window is essential. Without one, the security and water tightness of your window could be compromised. This could lead to poor insulation, nightmare leaks and more. You must therefore ensure that your roof window flashing has been designed to accompany your particular window and roofing material. Whether you’re fitting a VELUX centre pivot window or top hung window, you’ll find the appropriate flashing at Roofing Megastore. 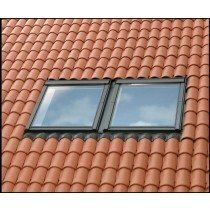 We also supply roof window flashings to accompany both standard and conservation windows. 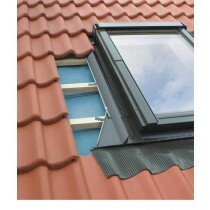 This is in additional to those designed to accompany VELUX combination windows. 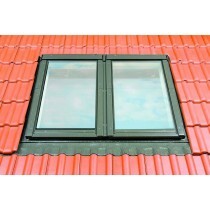 To view all VELUX flashings simply click here. 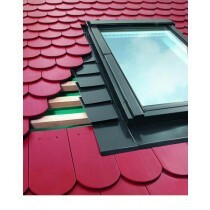 With roof window flashings to accompany all FAKRO windows, you can buy a complete roof window kit at Roofing Megastore. 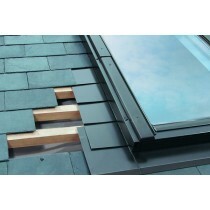 This is whether you’re fitting them alongside a flat roof covering (i.e. bitumen shingles) or deeply profiled tile (i.e. concrete roof tiles). To view all FAKRO flashings simply click here. 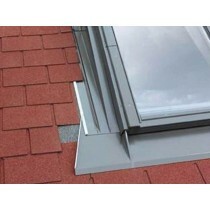 Have Questions About Our Roof Window Flashings? 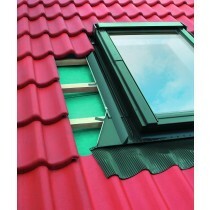 If you have more questions about our range of roof window flashings, simply speak to our team online or by telephone. 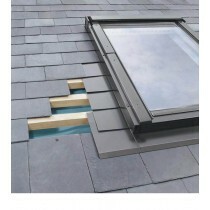 They’ll help you pick the appropriate flashing for your window, whether it be a FAKRO or VELUX. 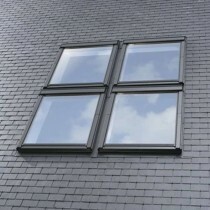 If you haven't picked your roof window, browse our full range by clicking here.